e US-based world\'s biggest retailer WalMart has come under the scanner of anti- corruption watchdog Central Vigilance Commission (CVC) which has summoned its India\'s head amid allegations that the company gave bribes to government officials to get customs clearances and obtain permits to set up stores in India. 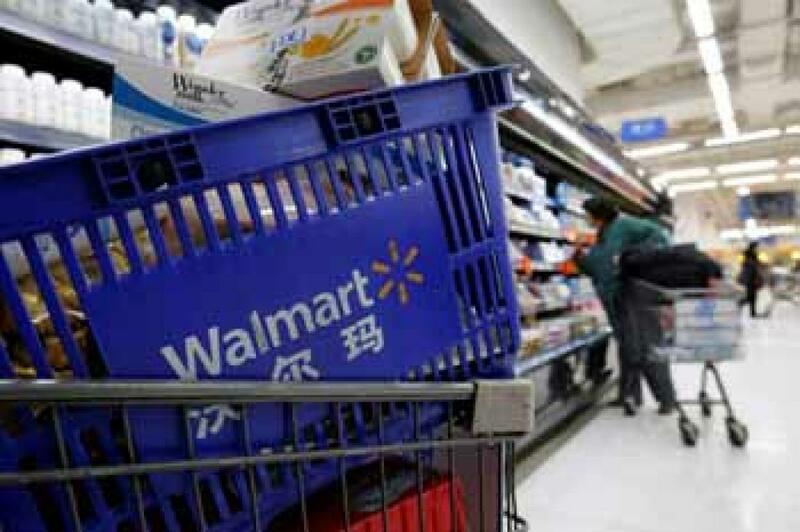 New Delhi : The US-based world's biggest retailer WalMart has come under the scanner of anti- corruption watchdog Central Vigilance Commission (CVC) which has summoned its India's head amid allegations that the company gave bribes to government officials to get customs clearances and obtain permits to set up stores in India. "Some observations have been made that WalMart gave some amount to government officials here. It is our duty to look into it," Vigilance Commissioner T M Bhasin said. He said the Commission has taken suo moto cognisance of it and summoned WalMart's country head here. "We have asked them to submit details to us by November 15," Bhasin said. It is for the first time that the probity watchdog has started investigation involving a private company. However, WalMart spokesperson in a statement said it has not received any request from the CVC. "We haven't received any such request so far. For WalMart, compliance with the US Foreign Corrupt Practices Act (FCPA) and other anti-corruption laws is key priority. "We work closely with third-party compliance experts on support and training as we continuously review and strengthen our programs around the world," it said. The CVC's move comes after a recent report by Wall Street Journal which claimed to have found evidence of WalMart Stores Inc allegedly paying "thousands of small bribes to local officials" in India to get customs clearances and obtain real-estate permits. Vast majority of payments were below $200 (about Rs 13,100 at current exchange rate) and some were as low as $5 (Rs 330) but together totaled millions of dollars, the report said. WalMart, which had entered India in 2007 through a supermarket joint venture with Bharti Enterprises, parted ways with the Indian partner in 2013, and shelved plans to open retail stores in the country and instead decided to become solely a wholesaler. The investigations in India were part of a probe that included WalMart's operations in Mexico, China and Brazil, over allegations of violation of FCPA of the US that bars bribing officials of foreign governments. WalMart, which was pushing the previous UPA regime in India for opening of the multi-brand retail sector, was also involved in lobbying before the US Congress in this regard, Congressional disclosure reports have said in the past few years.